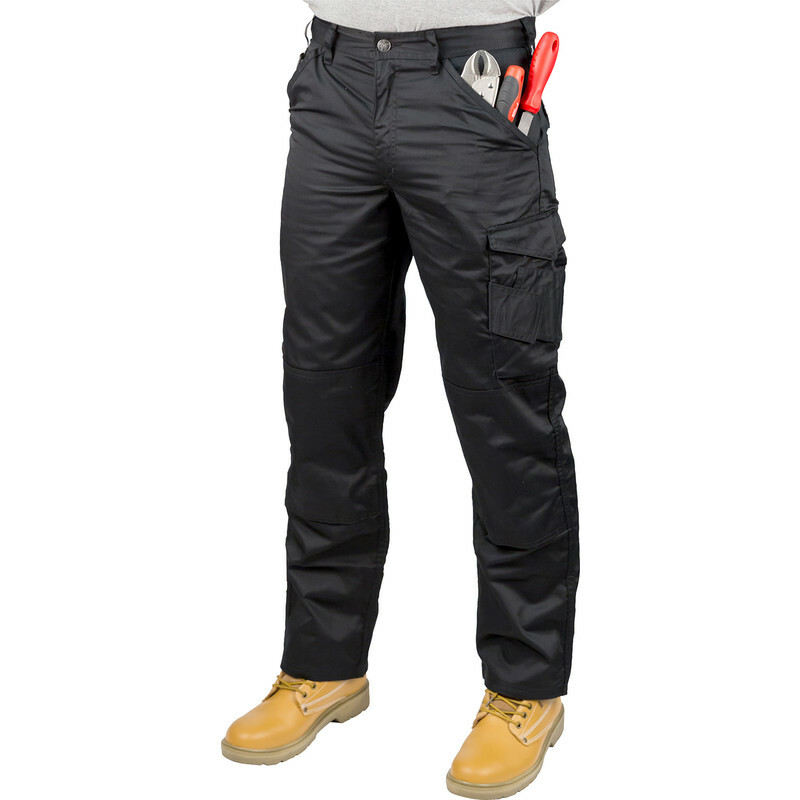 Scruffs Worker Trousers 30" R Black is rated 4.3 out of 5 by 15. Rated 5 out of 5 by Andrei85 from Best quality For this price are very good. Simple and comfort. I like that. Rated 2 out of 5 by mr k ok from not the best found the zip comes down can be embarrassing, stitching around waist a bit harsh rubs on skin . Rated 5 out of 5 by Gingernutthehamster from Great work trouser The Scruffs work trousers are light but strong and are ideal for my work. Free next day delivery is a puss. Rated 5 out of 5 by Sloath from Great work trousers. These work trousers are perfect for what I wanted and at a decent price. Rated 5 out of 5 by Nick_mtb from Great features Very pleased with trousers.